Hurry, only 35 on hand! Want to show your pride for the game? 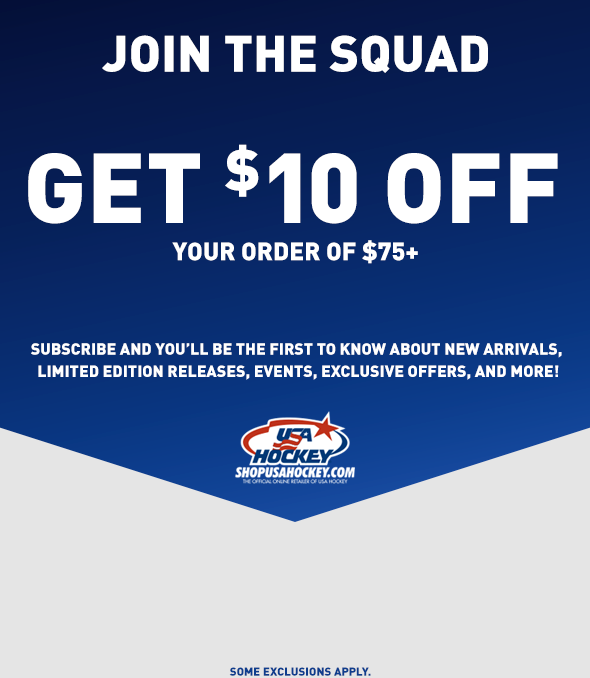 Do that in this blue Nike branded USA Hockey replica jersey! 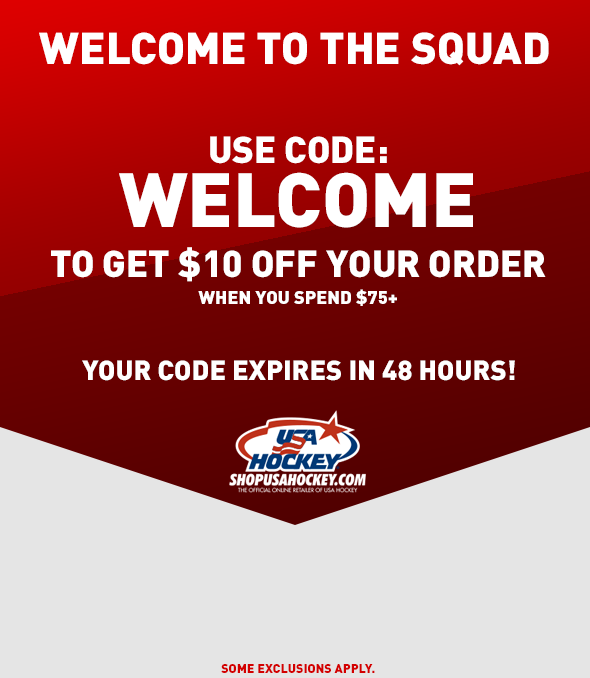 Featuring a red and white striped neck, sleeves, and tackle twill embroidered USA Hockey logo with satin stitch, this jersey is a winner with star detail and the IIHF logo on the back. Made of 100% heavyweight polyester knit fabric. Color Navy. Sizes S-2XL. I have the replica jersey from '02 Salt Lake City, as well. But this authentic jersey tops my old one. The material is much nicer and is worth the few extra $. Go USA. Now if they could win Gold! Great jersey and quality stitching. Feels comfortable and I love it. This jersey is very well-made and the sizing matches other jerseys I own. Delivery was very fast.